The user Strikes the opponent with severe temperatures. 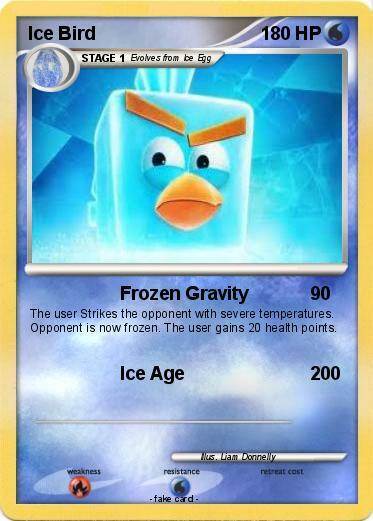 Opponent is now frozen. The user gains 20 health points.